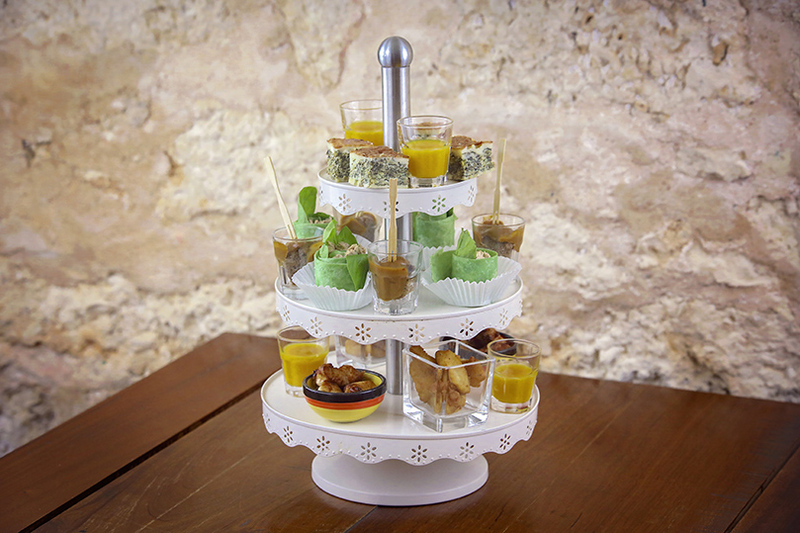 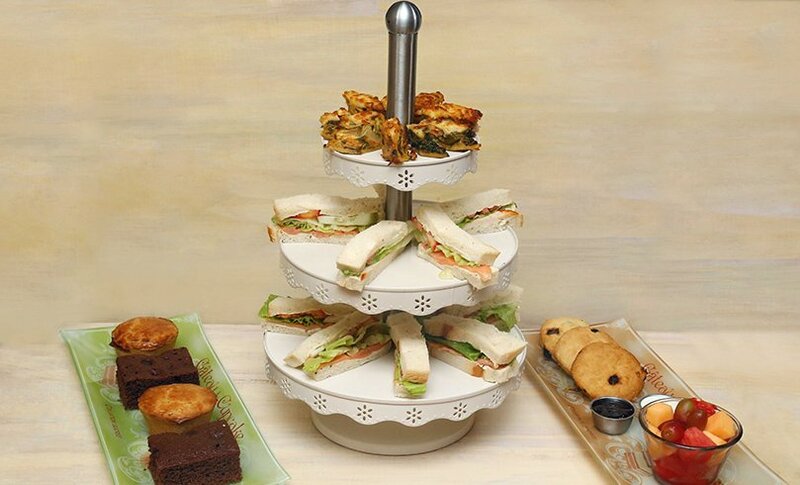 A delicious mix of sandwiches and sweets served with unlimited tea. 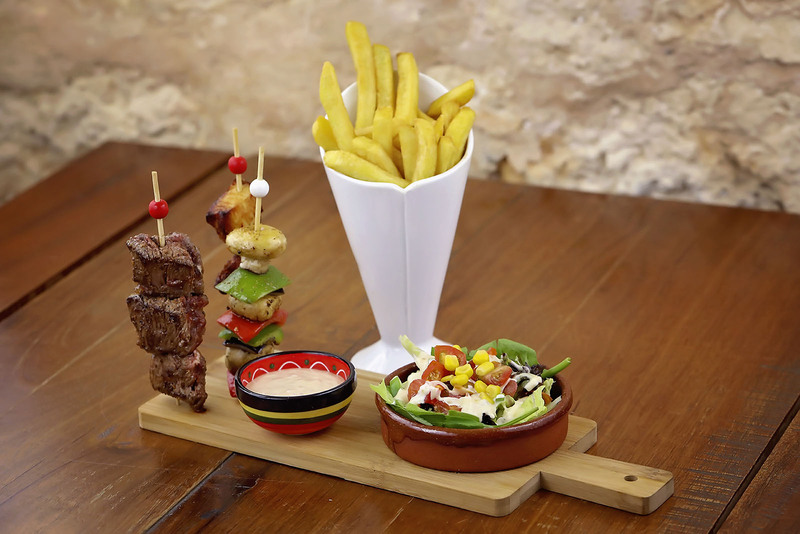 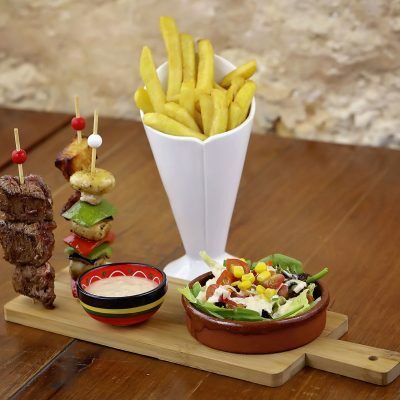 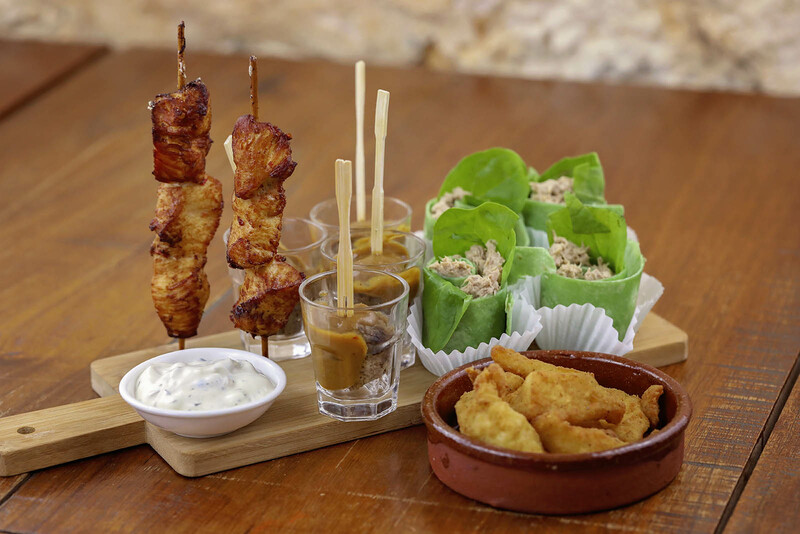 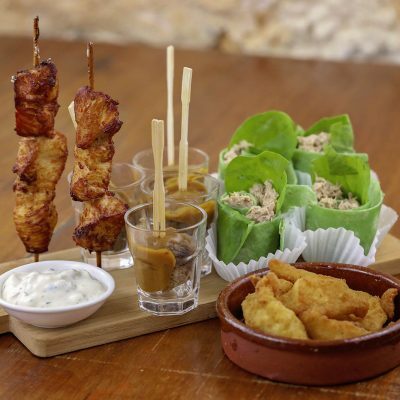 A tasty mix of warm and cold tapa’s & bites, served with half a liter wine of your choice. 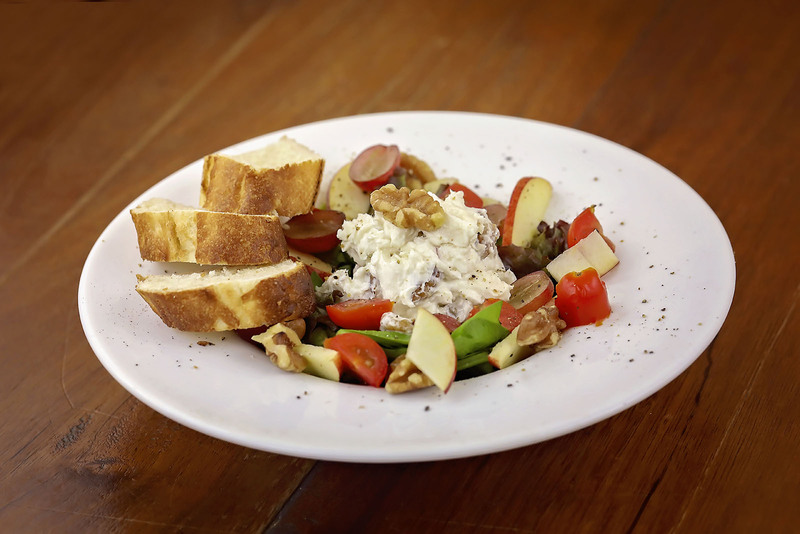 Perfect for the late afternoon or early evening. 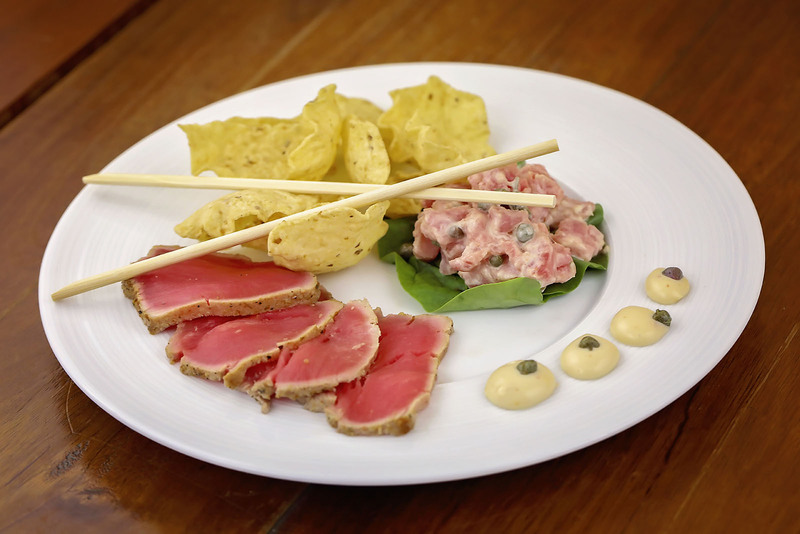 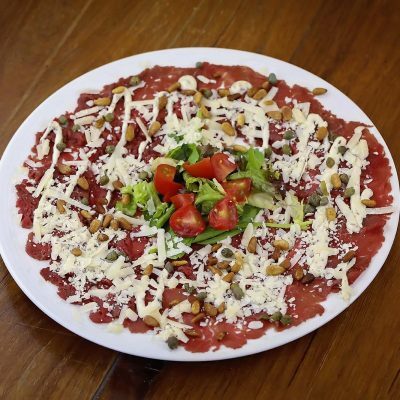 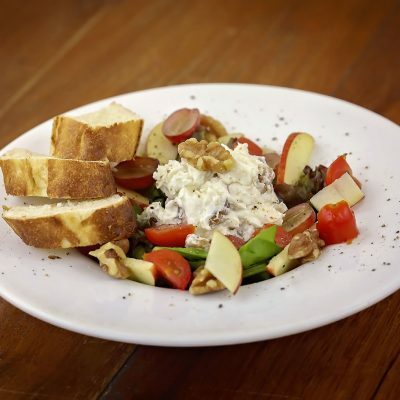 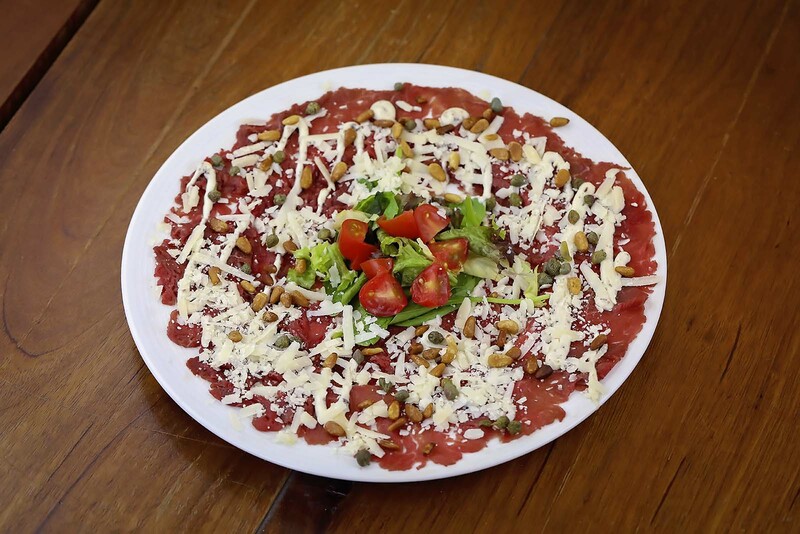 De Suikertuin, an exotic Dutch bistro in Aruba, offers you happiness served on a delectable platter. 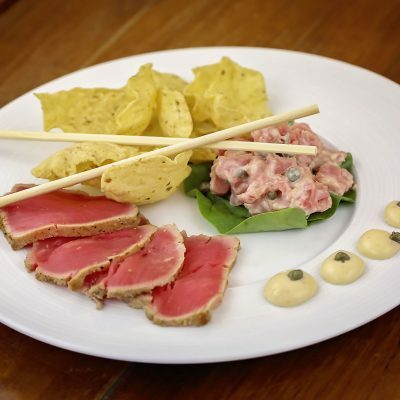 We are widely known for our friendly yet professional catering service in Aruba and thus hold a position as one of the best lunch & dinner caterers in Aruba. 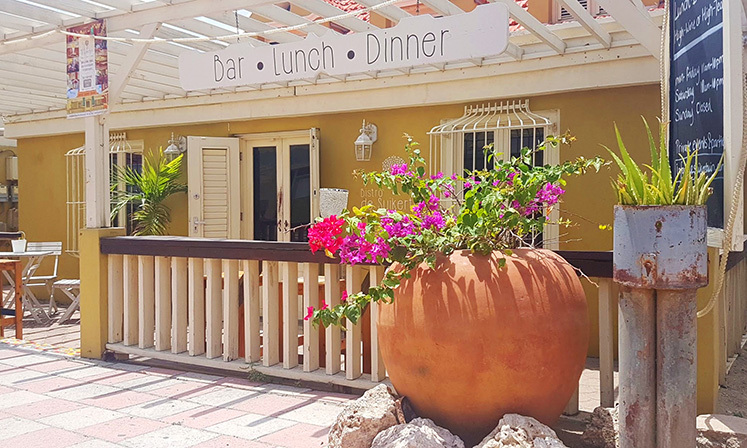 We attract both visitors and localites from all-over Aruba to relish our sumptuous home-made cakes, high teas, wine, sandwiches, salads, snacks and extravagant lunch dishes. 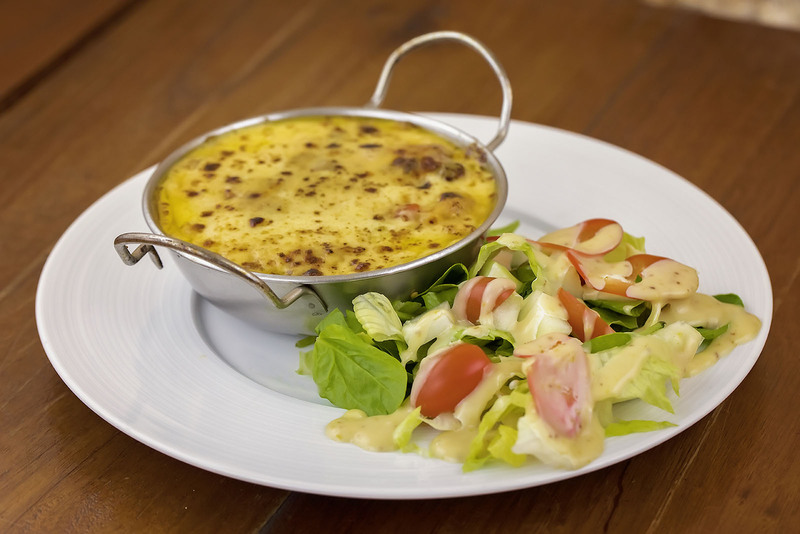 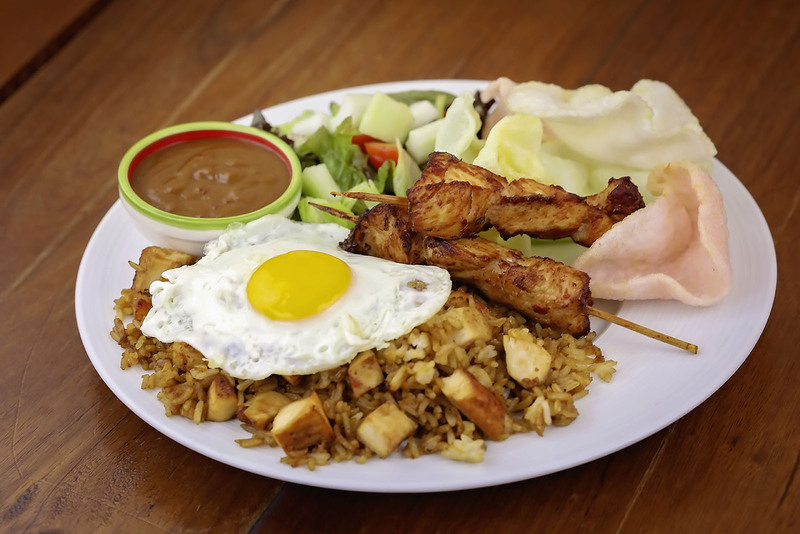 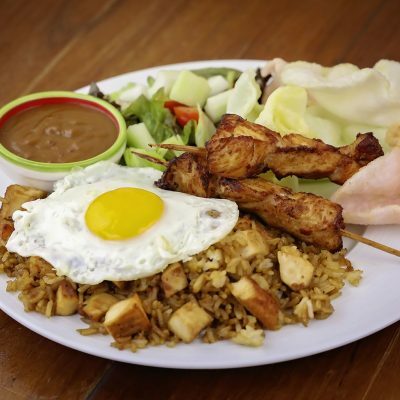 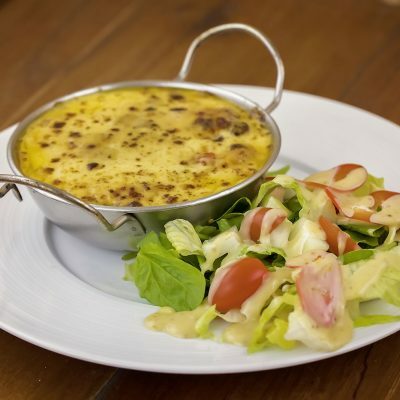 Choose from the restaurant’s hefty menu or ask our chefs to relish one of our specialty dishes.